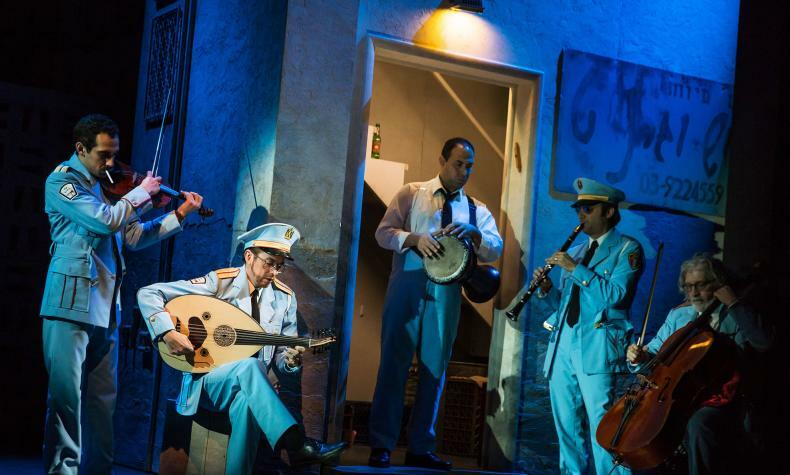 The Band's Visit is a story about an Israeli desert town where every day is the same. Dina, the local cafe owner has resigned her desires for romance and dreams about exotic films and music from her youth. A band of Egyptian musicians shows up lost at her cafe she and fellow locals take them in for the night. Their lives intertwine in unexpected ways and this sleepy town now wakes up.